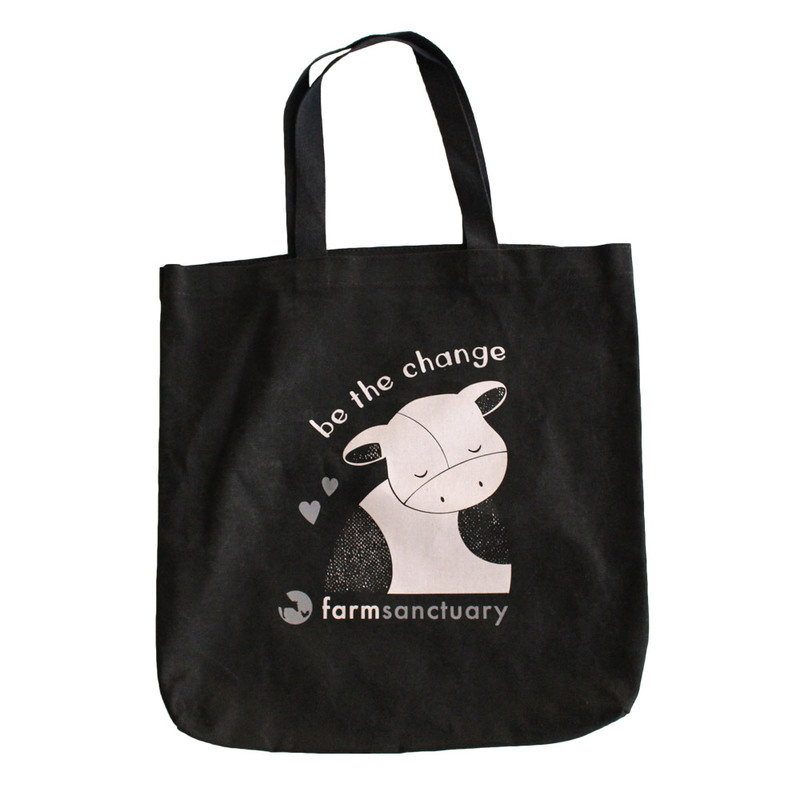 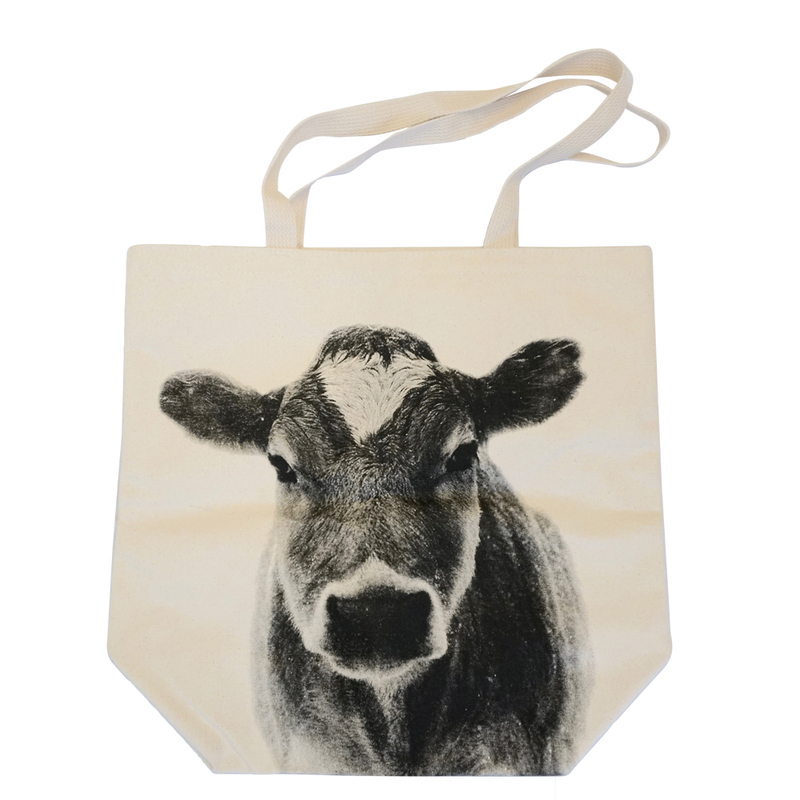 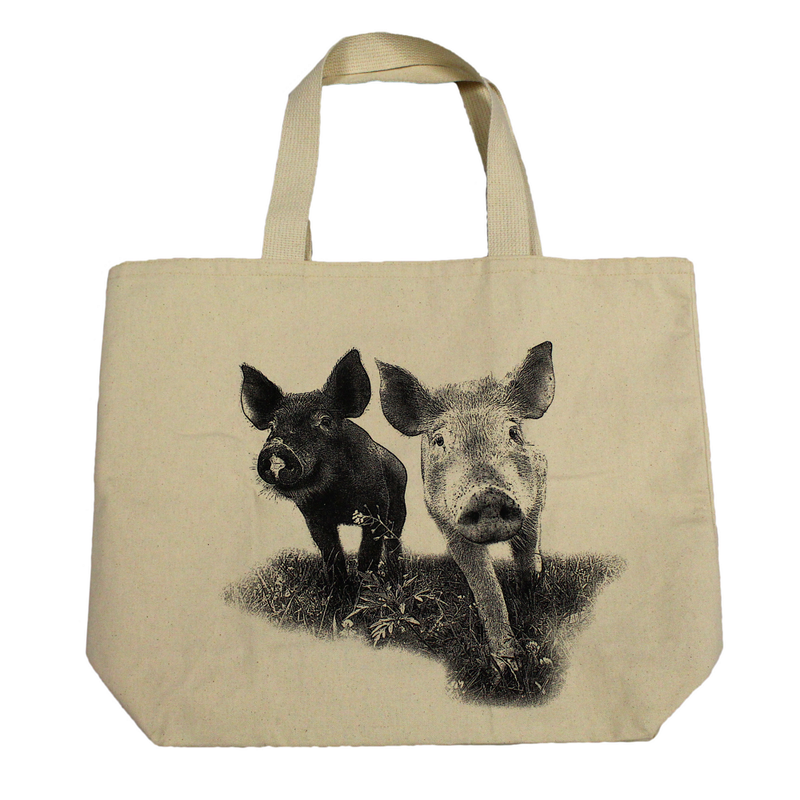 Farm Sanctuary’s “Be the Change” Tote is a great way to carry your compassionate values wherever you go! 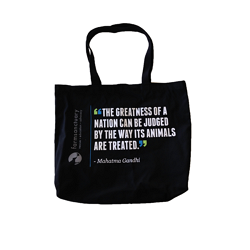 This sage advice — a shortened version of the quote “Be the change you wish to see in the world,” commonly attributed to Mahatma Gandhi — is a great reminder to honor your unique potential to make a difference, one step at a time. 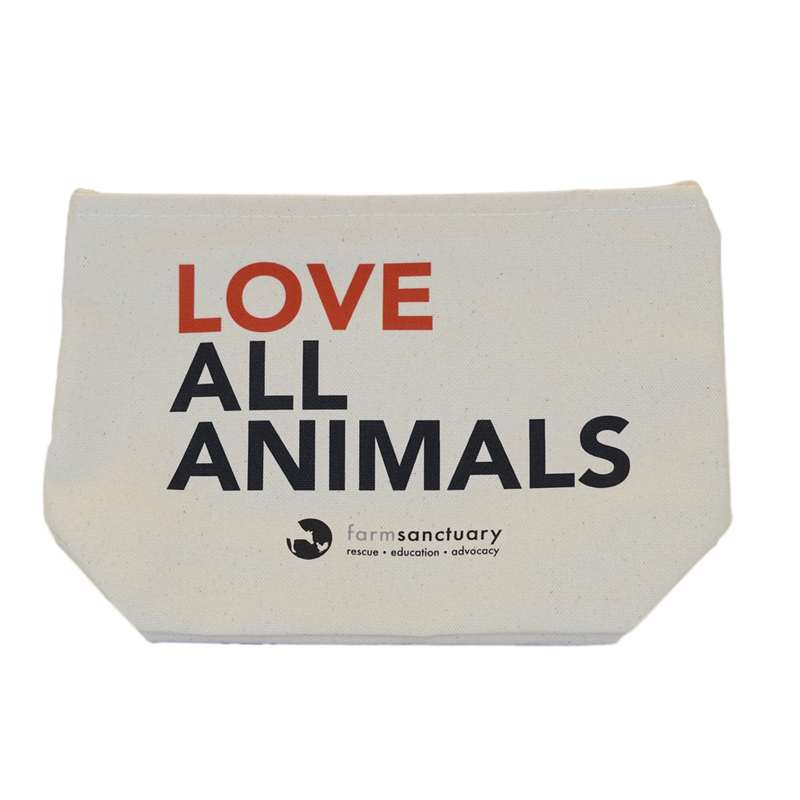 Instead of feeling overwhelmed by what we cannot change, we can feel empowered by our potential to promote peace and love in the world around us. 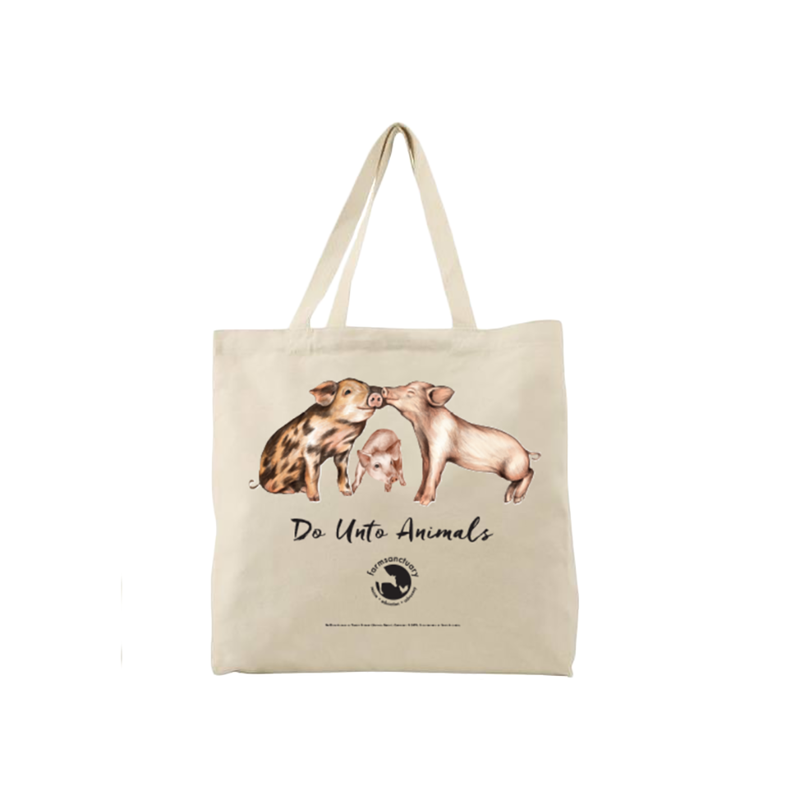 Together, we can pool our unique contributions to support the beautiful lives all beings deserve — a compassionate world begins with you! 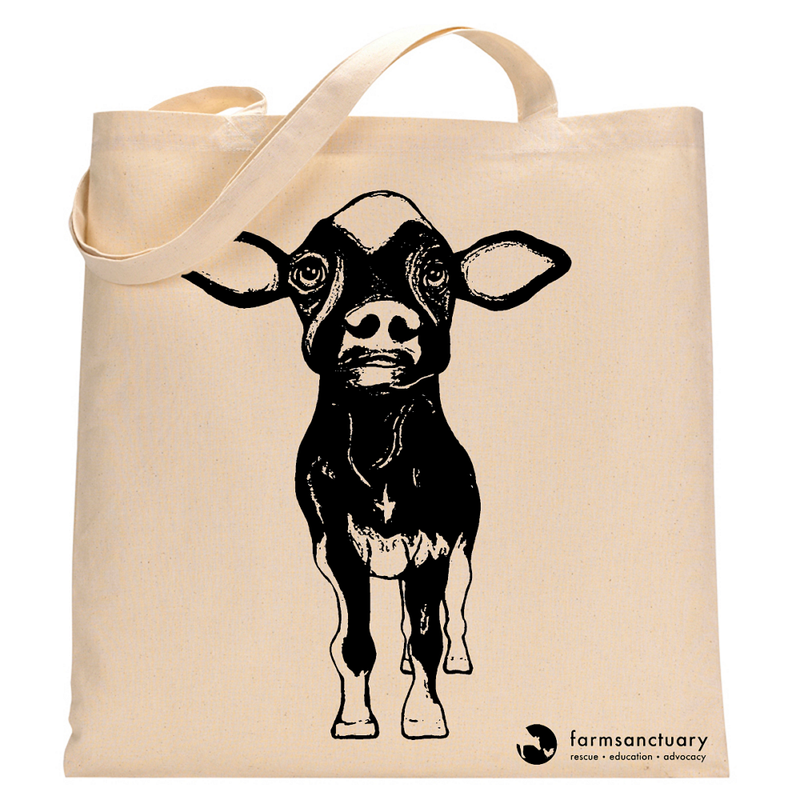 Thank you to Lisa Revelli @peetiedesign for this amazing design!